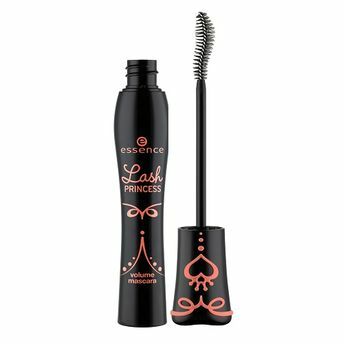 The Essence lash princess mascara comes along with a specially-shaped cobra-head wand that covers each individual lash to create dramatic volume and a gorgeous, sweeping look. Get intensive fluttering lashes with the lash princess volume mascara. Just as unique as any princess, the mascara is presented in a beautiful evening gown. Get intensive, fluttering lashes with extreme volume. Comes along with a specially-shaped cobra-head wand that covers each individual lash. Gives dramatic volume and a gorgeous, sweeping look.